Daughter of the leader of the League of Assassins and ex-lover to Sara. 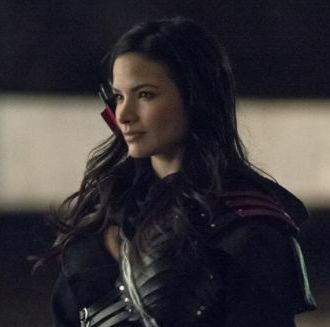 When Sara died, Nyssa had her resurrected. That’s true love.